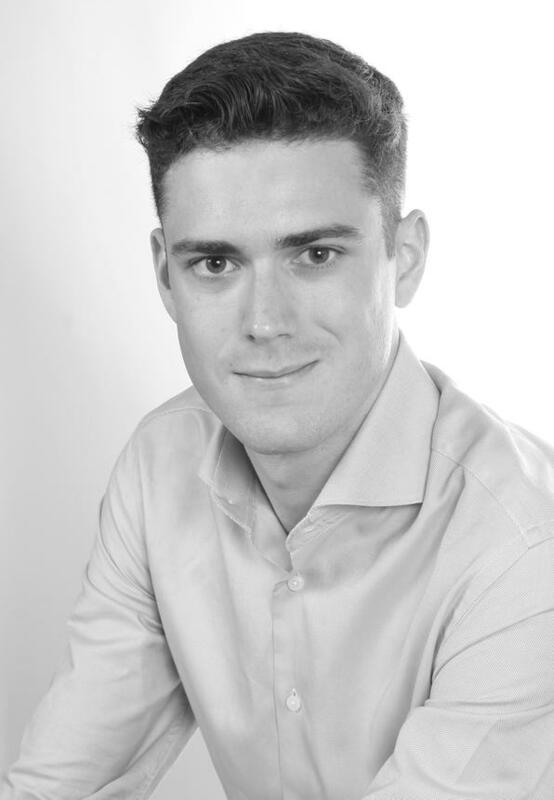 Sebastian Hampson has studied and written on the history of modern art and urban design. He has lived in Europe and the United States and is currently based in Auckland, New Zealand. His first novel, The Train to Paris, was also published by Text.